While the opportunities are different from when you were an undergraduate, as a graduate student you still have options to obtain federal financial aid in the form of loans. 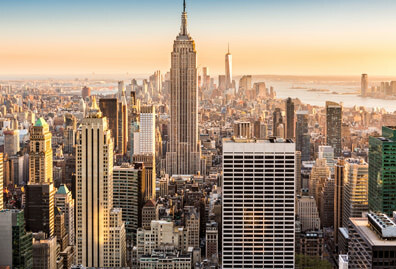 Grants and scholarships from New York State are available for education students only. Independent graduate students may borrow additional funds through the William D. Ford Federal Direct PLUS Loan program. The U.S. Department of Education assigns the borrowed loan(s) to an affiliated servicer. Parents or independent graduate students may borrow any amount up to the cost of education minus any other financial aid awarded. 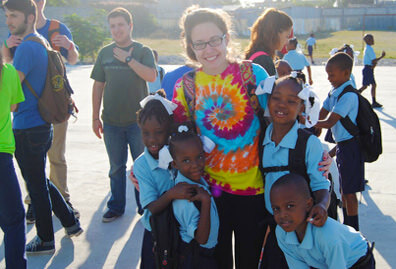 Eligibility will be based upon a satisfactory credit check as decided by the U.S. Department of Education. The following grants and scholarships can provide financial assistance to eligible students in the education master's programs. 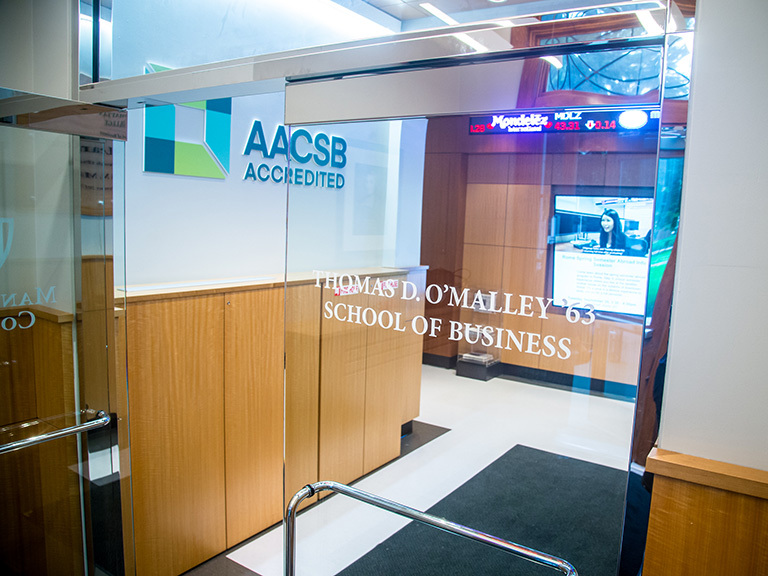 Students in certificate programs are not eligible. Open to full-time NYC government employees. 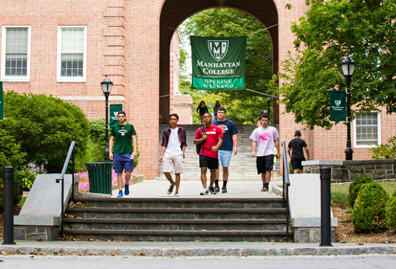 One student per each graduate education program will be accepted per Manhattan College fiscal year (July 1 to June 30). This scholarship is a one credit reduction per course for up to a total of six courses with a limit of three courses per fiscal year. 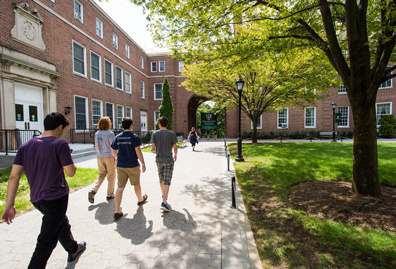 Students must apply and be accepted to a Manhattan College graduate education program and include a letter expressing interest in this scholarship. The TEACH Grant is a federal program that encourages teachers to work in high-need teaching areas in K-12 low-income schools. It allows for a grant of up to $4,000 per year for students in qualifying programs in exchange for recipients serving as full-time highly-qualified teachers in a high-need field within a low-income school upon graduation. If the teaching service years are not fulfilled within eight years of graduating or leaving the qualifying program, the grant is converted into a Federal Direct Unsubsidized loan with interest, and must be repaid in full. Teachers are responsible for gaining employment within these parameters by themselves. No formal assistance is provided by Manhattan College. It is a conditional, non-need based grant for eligible students studying to begin a teaching career in a “high-need” field. It is not a loan. $4,000 can be awarded per year to full-time students (maximum funds of $8,000 total for the duration of a graduate program). Includes all institutions attended combined. Students with a less than full-time enrollment status will receive prorated amounts. The NYS Math and Science Teaching Incentive Program is offered to encourage students to pursue careers as secondary math and science teachers (grades 7-12). 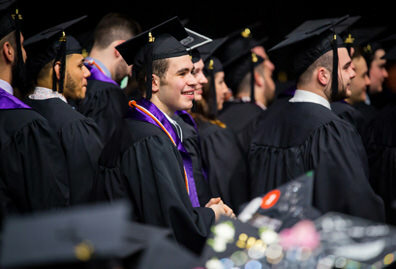 Awards are made to students in exchange for five years of full-time employment as secondary education math or science teachers in New York State. The Masters-in-Education Teacher Incentive Scholarship Program provides students who (a) have achieved academic excellence in their undergraduate studies, (b) are pursuing a master’s degree program in education, and (c) agree to teach for five years in a classroom at a NYS public elementary or secondary school with a scholarship equivalent to the current tuition charged for a State University of New York (SUNY) or City University of New York (CUNY) college or university.